With 2018 right around the corner now, DSC sat down and spoke to British GT and Blancpain GT Series Asia series general manager Benjamin Franassovici at length about how 2017 went, and what’s in store for 2018. 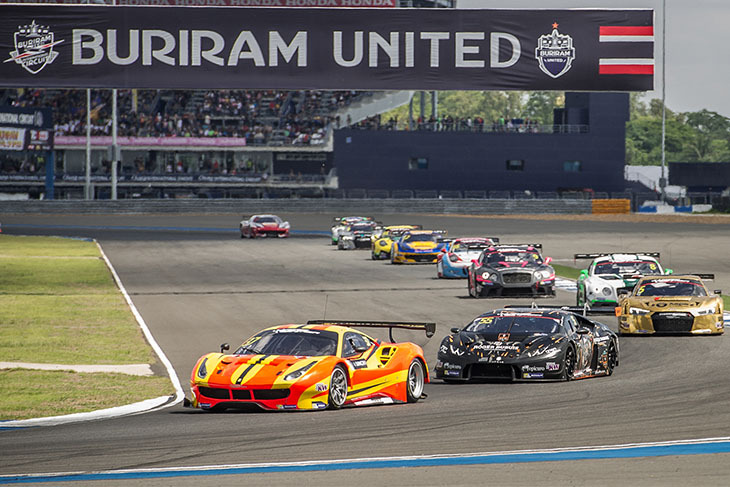 Part 1 was an in-depth discussion about the British GT Championship, Part 2 covers all things Blancpain GT Asia Series, with SRO looking to build on the series’ ultra-successful debut year. I remember speaking to you before the season, about the formation of the Blancpain GT Series in Asia. And it’s since attracted a massive grid and lots of attention in the marketplace. You must be overwhelmed with positivity? “This time last year, we didn’t have a single entry, and in a very different market, we had to change the approach. We came up with a format that aimed to be very customer orientated. Then suddenly we had one entry, then two, then 10. I was hoping to have 18-20 cars, which would have been a success for us in year one. There’s been a lot of stress – I’ve been working on putting it together since 2015. It’s a very different market Asia, because of the culture and because it’s still growing. Is the key getting one or two of the big teams on board, targeting them? Because the moment you get an Absolute or Craft-Bamboo onboard, that surely means everyone else comes along too? “100%, that’s the key in Asia. It’s tight-knit, everyone talks to each other, and their cars and equipment are transported in the same container shipment. There’s no team trucks or individual hospitality to hide in. So everyone in the paddock mixes with each other, which is refreshing. What’s your thoughts on the next few years out there, and the potential the series has? There’s been other series out there like GT Asia, which merged with China GT, you have Asian Le Mans which has GT3 racing, and Super GT. How much further can this market go in numbers and quality teams? “You have to be aware of what’s in your neighbourhood, and where teams can go; there are alternatives. As long as you stay focused and deliver what you put in together, and don’t get distracted by other people, you will be fine. We have BoP, TV, prize money and, in my opinion, the best organisation. This might be a difficult question to answer. But when you stepped foot into the Asian market, with something like GT Asia out there already, how did you view it going in? Did you see it as competition, or a series to run in harmony alongside? “It would have been naive to run together. 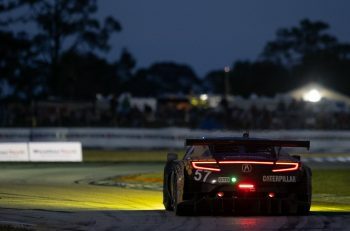 GT Asia wasn’t too stable and there were key teams asking us to do something. That’s when I realised that if we applied our successful formula, much of which is based on British GT, our customer-orientated service and expertise, then clients would come to us. 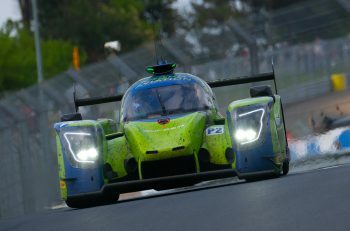 Then you have the Asian Le Mans Series. How do you see that? What do you think about what they’re trying to do? Obviously it’s prototype-focused, but there are GT3s in there as well. “I talk to Cyrille Taesch Waillen. I think we’re both intelligent people and that it’s good to communicate. “We have a mutual agreement to not clash dates so our customers can race in other events. After all it’s their business and teams need different racing platforms to remain viable and successful. “Trying to be ‘smart’ by creating artificial clashes is short-sighted. So I concentrate on my platform but also avoid clashes because that’s in no-one’s interest. 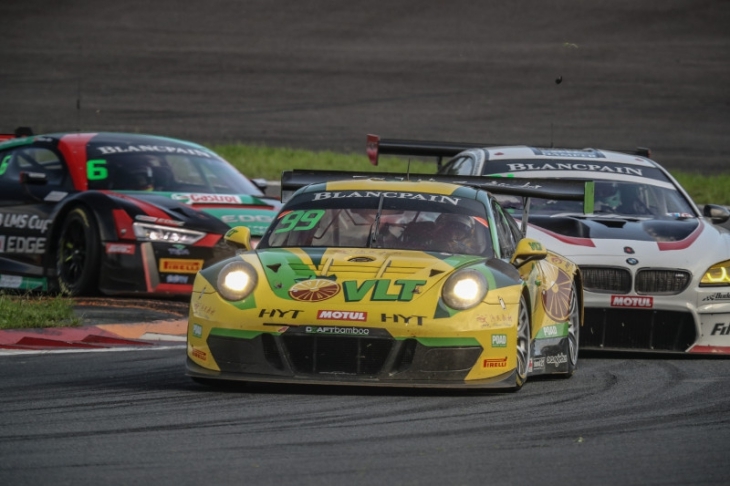 Asian Le Mans is more prototype-focused while our expertise is GT racing. GT4 in Asia, that’s a growing market, and it’s got space to grow. 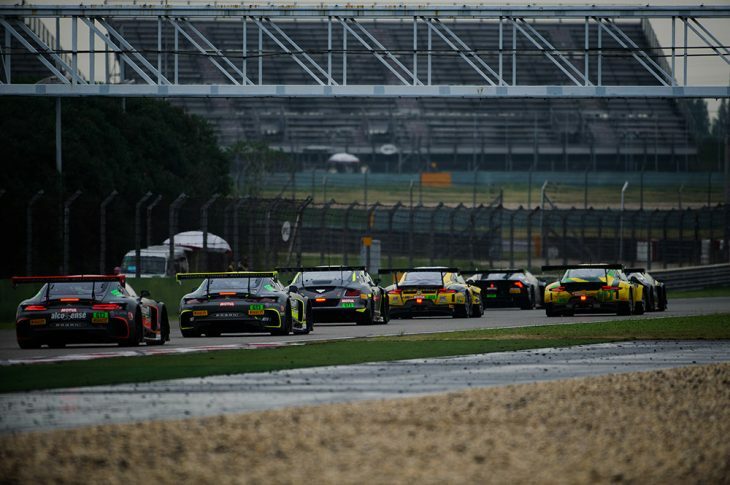 What’s your expectation for that side of things in Blancpain GT Series Asia next year? “It will grow, it was new this year, so there’s a lot of growth. There are teams looking at it next year. Not everyone will have their deliveries in time, though. 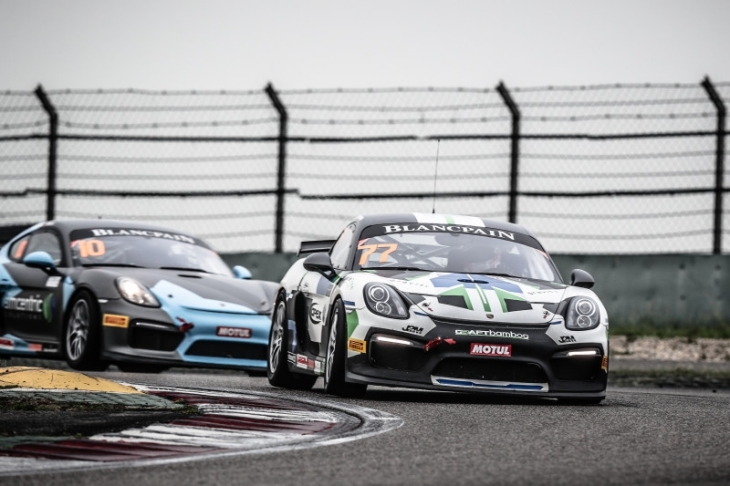 GT4 is affordable and the cars are attracting greater interest amongst teams and drivers in Europe and the US, but increasingly in Asia also.